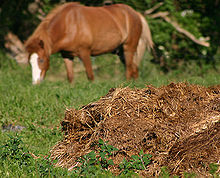 ↑ "Spontaneous Combustion of Manure Starts 200-Acre Blaze 1/08/07 |". abc7.com. Retrieved 2010-08-07.